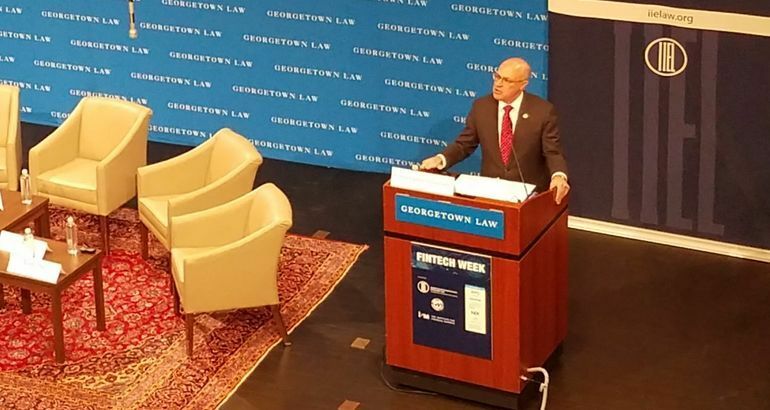 Speaking at the D.C. Fintech Week Conference at Georgetown University, Giancarlo highlighted distributed ledger technology (DLT) and how it could be leveraged to automate certain regulatory processes in particular, which he described as "quantitative regulation." 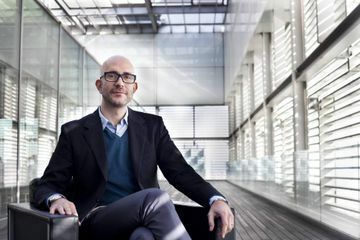 "As we think about the application of [financial] technologies to trading markets, it is no leap of the imagination to consider how automation could help reduce cost and bring efficiencies to trade matching, processing, and clearing and settlement," he said. 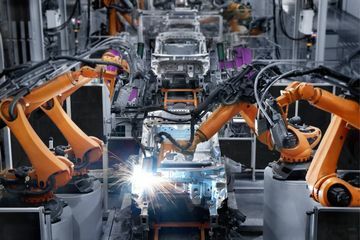 "Indeed, when paired with systems inspired by DLT that standardize and distribute data to market actors – and even regulators – we begin to see a world where the majority of standard tasks are managed by machines." "We can also envision the day where rulebooks are digitized, compliance is increasingly automated or built into business operations through smart contracts, and regulatory reporting is satisfied through real-time DLT networks. 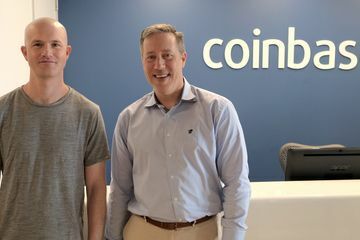 The machines here at the CFTC would have the ability to communicate regulatory requirements and consume and analyze the data that comes in through such systems." "The two regulatory objectives you're trying to solve for with a speed limit are safety and the efficient flow of traffic. If you actually had a dynamic speed limit that measured road and weather conditions (imagine a digital display), you might be able to slow the speed limit down if it's raining in order to better satisfy the safety objective or increase the speed limit on a sunny weekday afternoon when traffic is light to achieve a safe, but more efficient, flow of traffic," he explained.